In this second episode, episode host Glen Willis will offer a form of a season pre-view a third of the teams in the NBA. There are no predictions and no projections. Instead Glen will an objective or a set of objectives for each team and then share with the listeners key things he will be watching specific to each team and their relative objectives. For example, can the Timberwolves make the playoffs? Is it important whether they make the playoffs or not? How do they look to further develop the games of their young star players? 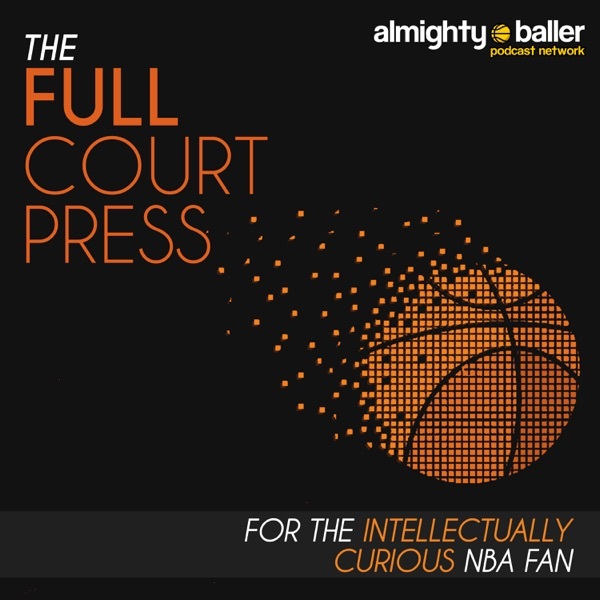 Team covered in this episode include Timberwolves, Wizards, Lakers, Suns, Heat, Spurs, Jazz, and Nuggets.